Following his offer in October, 6-1/170 Rancho Verde (Moreno Valley, CA) receiver Ty McCollouch headed North to Berkeley to take in Saturday’s 121st annual Big Game at Memorial Stadium. “I really liked it up there,” said McCollouch. “The coaches and everyone were really cool and the campus was really nice, like I thought it would be. 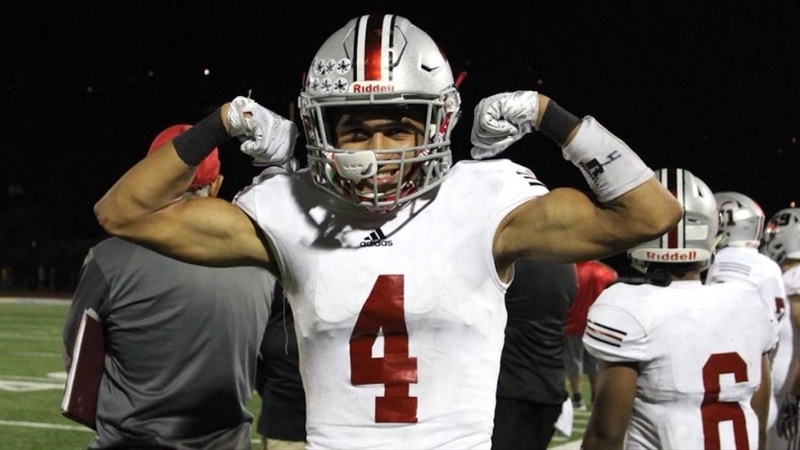 One of the most important element in his commitment decision is fit with the staff and players and this weekend’s visit checked that box for the 3 star receiver.